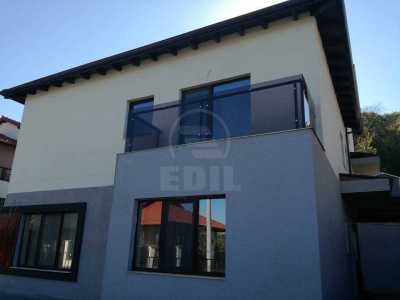 Edil Real Estate offers a house for sale in Cluj-Napoca. The house has 4 rooms, and a surface of 180 SqM and land with the surface of 440SqM. 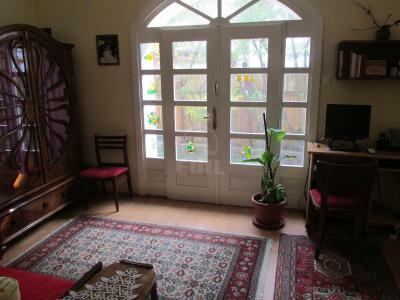 The house for sale is made up of 4 rooms, 3 bathrooms and kitchen. This is situated in Cluj-Napoca Europa neighborhood. The house is made of brick, has its foundation made of undefined and was built after 2008. The house is isolated exterior and it dispose of PVC windows. The house disposes of a parking place, vehicle access in the yard, garden and telephone. The house is in a quiet area and in a zone with green space. For more information and concrete data call now and set a meeting with one of our consultants. In the XVIIIth century, most of the medieval stained glasses were replaced by the painted glass, and most of the information about the stained glasses began to get lost. 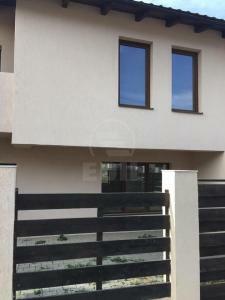 O casa lipita cu o suprafata interioara si de teren generoasa, ce dispune de o arhitecutra deosebita cu materiale si finisaje de calitate, care o fac sa se distinga de majoritatea constructiilor de pe piata.